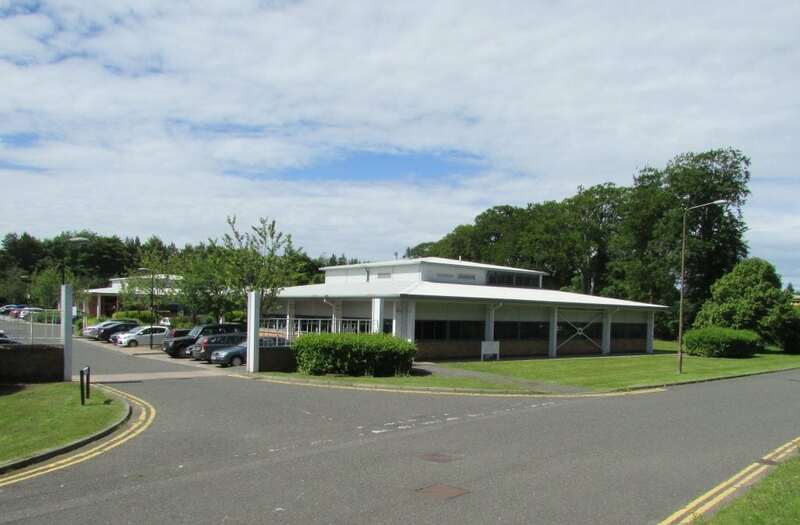 On 16th July 2018 Precisa Limited and Dynamica Scientific Ltd will be moving its head office to new Scottish headquarters in West Lothian in the heart of Scotland’s Central Belt. As part of Techcomp Europe, this will bring the Group’s UK businesses to one inclusive location with purpose-built offices and production areas. General Manager, Allan Mackenzie, welcomes the move and says “the move to larger, customised facilities with excellent transport links will help support the continued growth and future expansion of our UK sales, service and calibration operations of the Precisa, Dynamica, Froilabo & Himac product ranges that we represent for the UK and EMEA territories”.